Whether you love the comic book movie scene or not, there is no denying that the Marvel Cinematic Universe is absolutely smashing it and just seems to keep getting bigger and better with every new movie release, while the DC Extended Universe seems to just keep getting it wrong and just when they do get something right, the next release just brings them back down. 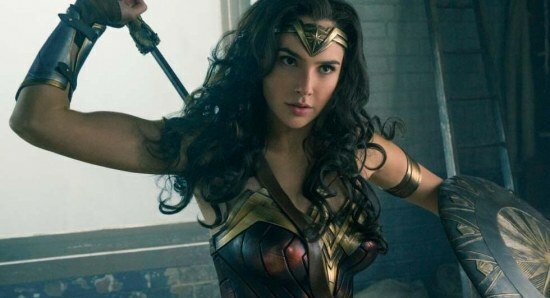 When it was announced that actress Gal Gadot had been cast in the role of Wonder Woman, there were plenty of comic book movie fans who were not pleased and were convinced that it would be a terrible choice. However, it is probably now fair to say that Gal Gadot as Wonder Woman is the best thing about the DC Extended Universe. The Wonder Woman movie was easily the best movie which they have released so far and the comic book fans around the world are eager to see what they will do with Wonder Woman 2. We already know that the movie is going to be set in the 1980s and that we are going to see Gal Gadot's Wonder Woman coming face to face with Kristen Wiig in the role of Cheetah. Now, it has been confirmed that shooting for the Wonder Woman sequel is actually going to begin a lot sooner than expected, although an official date has not yet been announced. Director Patty Jenkins says that Wonder Woman 2 will begin shooting "shockingly soon" which will likely mean this Summer. We cannot wait to see if Wonder Woman 2 can live up to the first film.